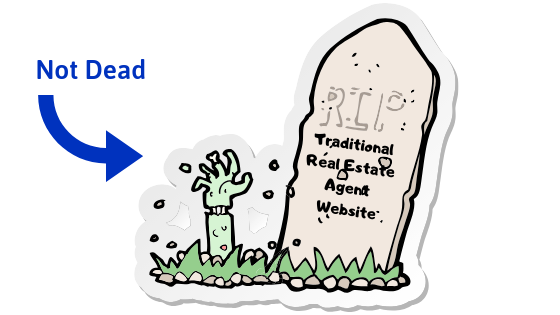 The traditional real estate agent or small business website isn't dead. A Google Business listing is essential but shouldn't ever replace your website. Here's Why.